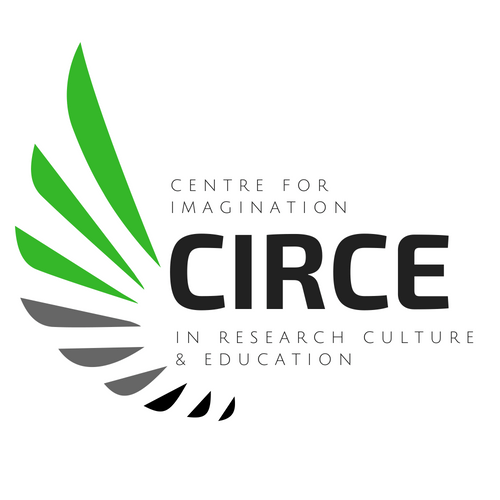 Imaginative Ecological Education (#IEE) blends imagination-focused teaching with place-based teaching. 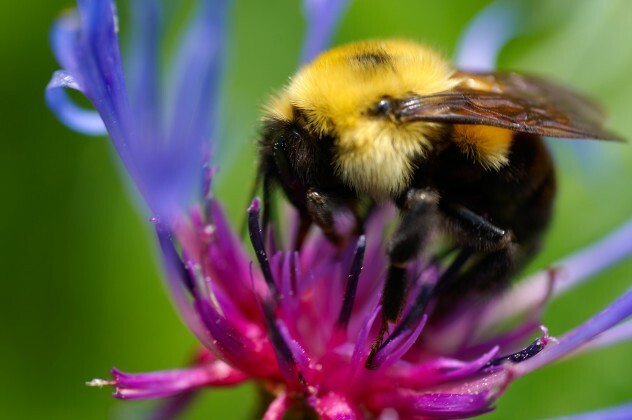 The overall aim of the IEE approach is to provide powerful learning opportunities that also cultivate students’ understanding of the connectedness of all life and their sense of care and concern for the Earth. 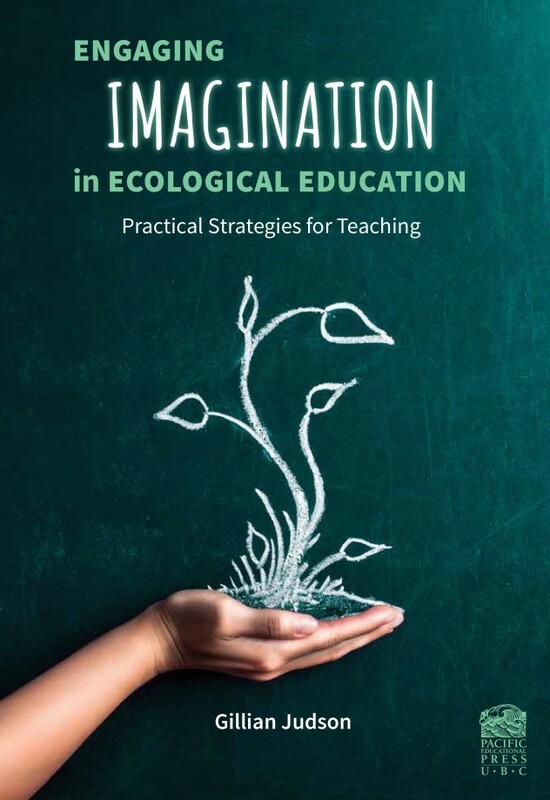 To support this goal, imaginative and ecologically shaped teaching activities (check out these IEE Teaching Tips) engage the heart with knowledge, the body in learning, and learning in place. (Learn more about the principles of IEE.) Find also Frequently & Infrequently Asked Questions about IEE. The Eco-Story Project and A Walking Curriculum are examples of how principles of IEE can come together to support learning and engagement.